一．公司简介：梦氏健身Dream Fitness是一个全新的香港健身品牌，拥有3,000㎡的健身场地，由香港管理人员团队全力执掌，凭借经营国际一线健身会所积累的丰富经验，运用国际化管理方法与服务水平，于2012年进攻国内市场，致力于三年内升级为拥有国际水平的广东省一流健身品牌。 The Company's Introduction: Dream Fitness is a new Honkong fitness brand. 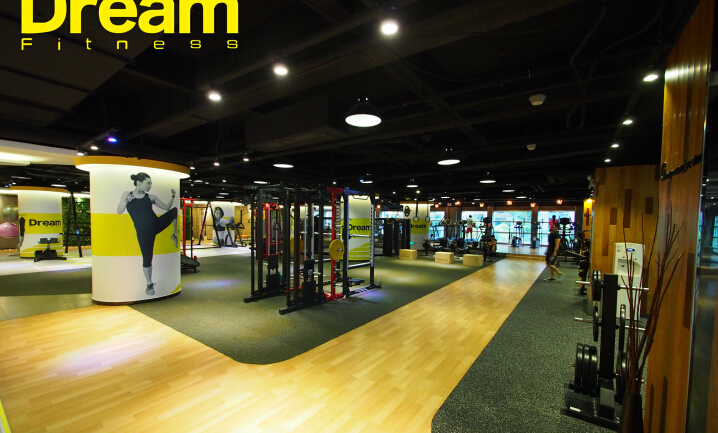 It is of 3,000 square meters fitness field and wholly operated by a Hongkong managing team of world-class fitness club operation experience and of internationalized managing methods and service standards. 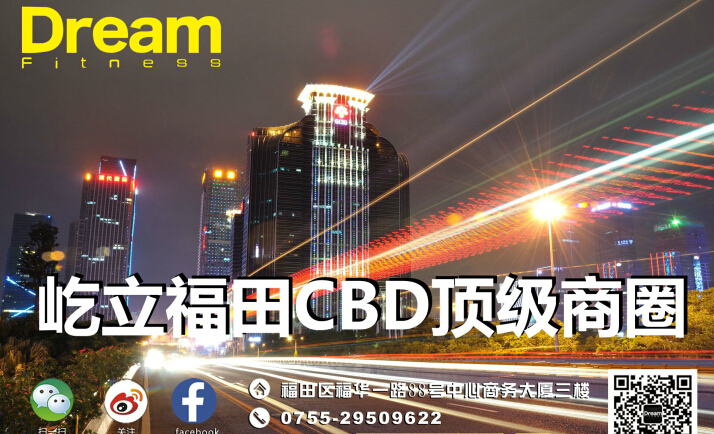 It launches into the domestic market sales in 2012 and pursues to become a Guangdong top fitness brand of international level within three years . 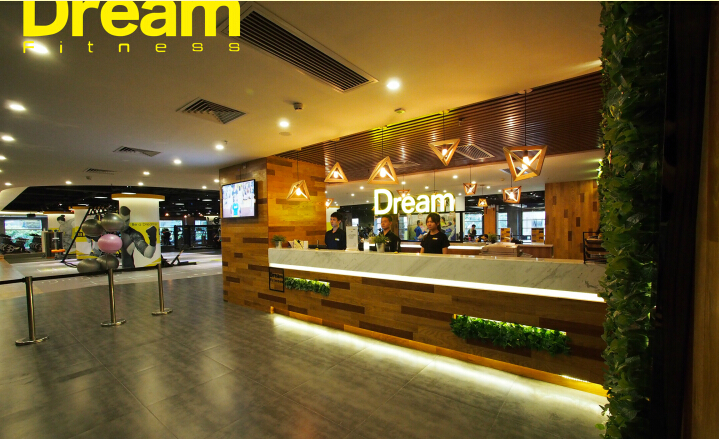 The Company's Aims and Ideas: Dream Fitness aims to offer world-class fitness services and innovate for civil sports senses, and pursues the three following ideas: realize your fitness dreams, offer you craving fitness experience, offer you surprise services.